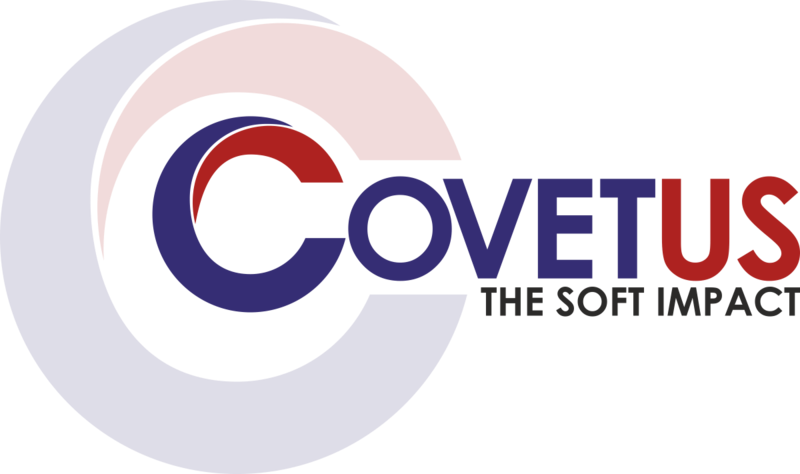 When it comes to Web Development, Covetus offers result-driven solutions using different technology frameworks and tools. We deliver responsive PHP websites created by our experienced PHP developers. Get in touch with us to get the best quote. A Content Management System is a great choice for clients who are not so tech-savvy. It allows you to make real-time modifications. 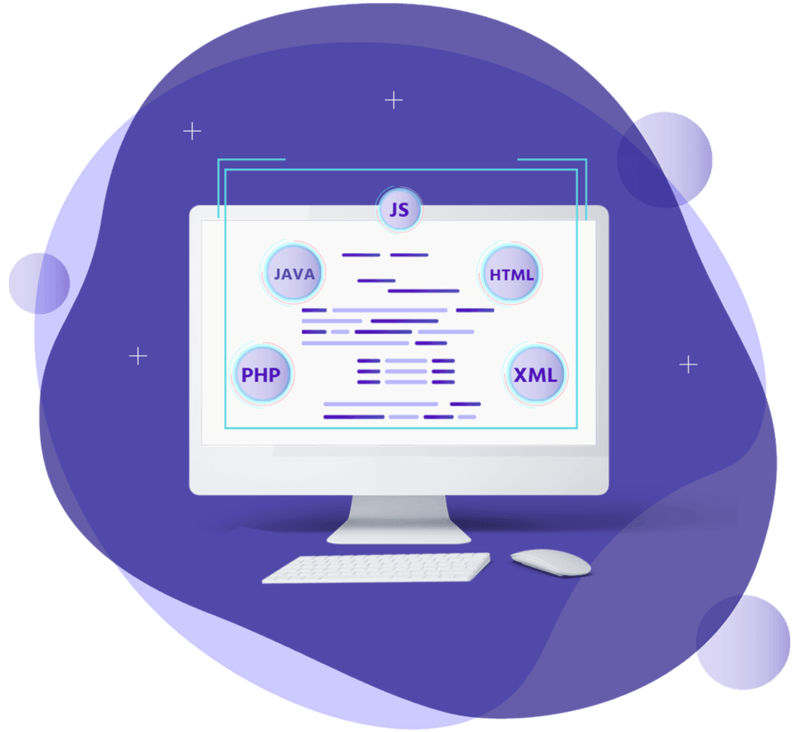 We have in-house team of proficient .NET developers who are highly experienced in building robust websites and web applications. With compelling visual strategies, our creative web designers build an appealing product to attract a wide audience. 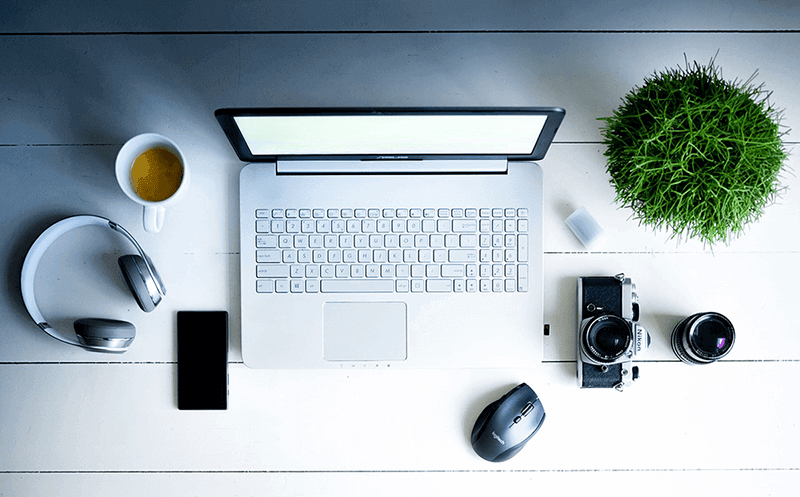 The way your website looks and functions can make or break your brand. 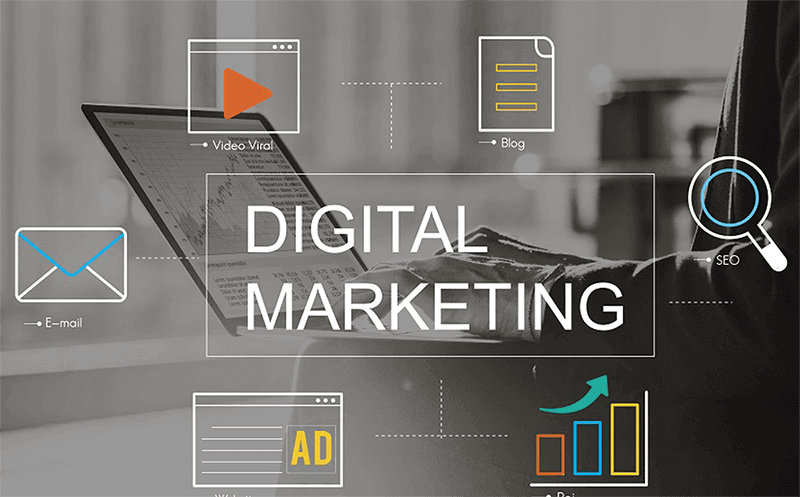 Your website development should be done strategically as it is where your user or client interacts to learn more about your company as well as the products and services you offer. We develop creative and highly functional websites so that they meet all your goals and customized requirements. For any and every assistance you need or query you may have regarding your IT project, feel free to reach out to our proactive support squad! Our team is there to help you round the clock through instant text messaging or call. We offer you services over web servers with a high-quality SSL certificate to ensure your data security. We love feedback! It helps us to learn more about you and your needs and deliver better services. This phase aims to verify the feasibility of the project as well as the risks associated. And, one of the most important factors is to define the most critical cases that obtain the key functions of the system. We look into all the factors including project type and client requirements that define the number of iterations in which the project will be carried out..
During this phase, the most crucial processes are specified in detail. The system architecture is designed using elements that can either be static or dynamic. At the end of this phase, the stakeholders should be able to plan the development phase in detail..
From the operations to the functions, every minute detail including process diagrams, screen layouts, and project related documentation is taken care of.. 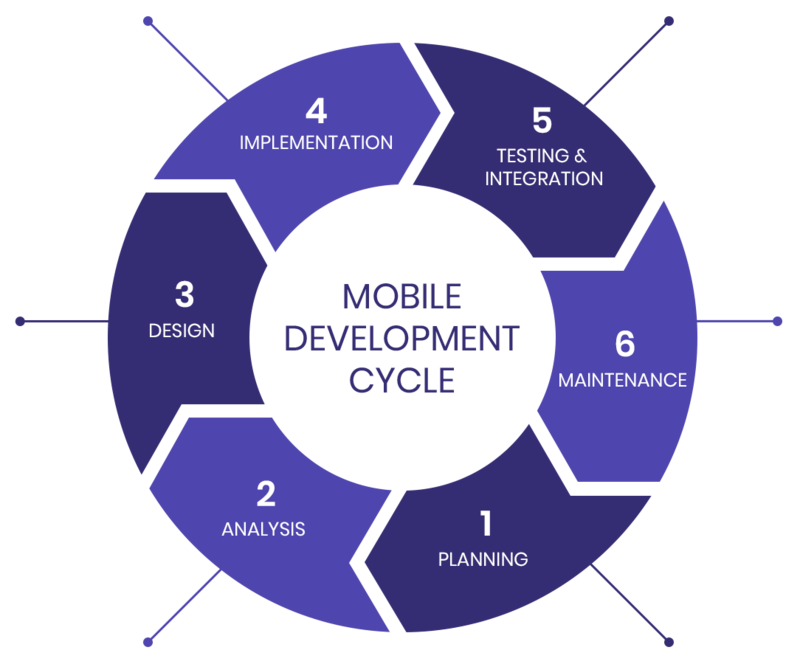 This is the major phase of web development where the core knowledge of our experts is utilized. This is when actual back-end coding is done, and expertise in web development services is leveraged.. In this phase, the project goes through rigorous testing environments and tools. These tools are used to ensure removal of bugs and error-free products to prevent any faulty execution..
After the installation of a web application, subsequent maintenance and upgradation are done once your website is ready..